 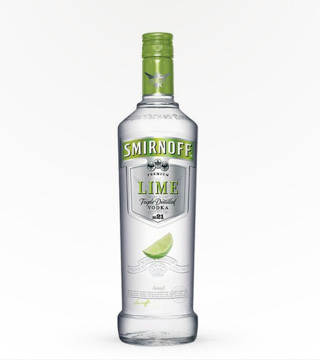 Tart, tangy, super sour and sweet glory. 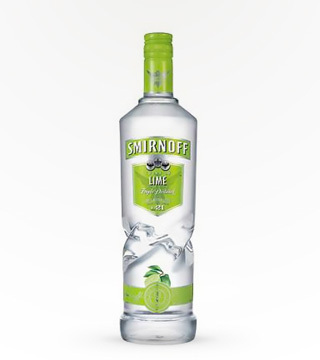 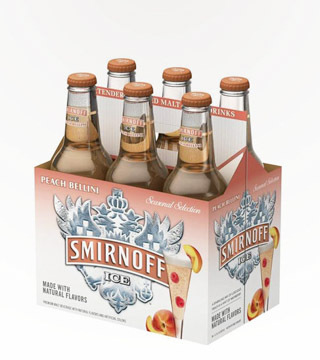 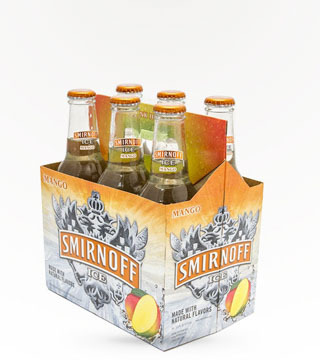 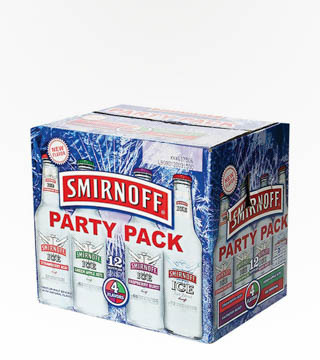 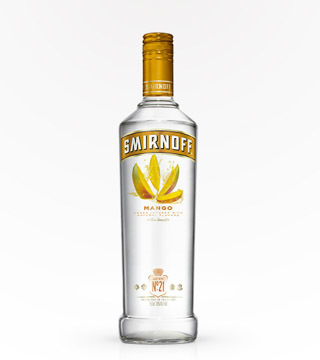 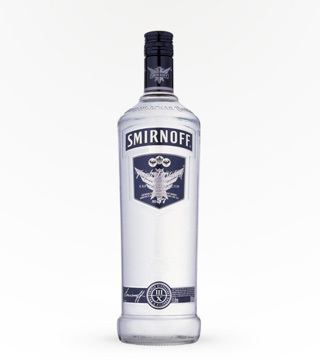 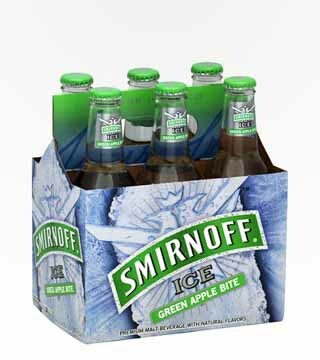 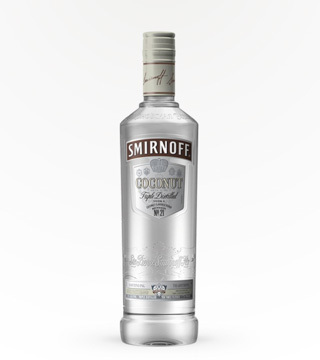 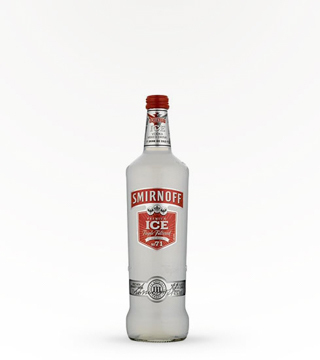 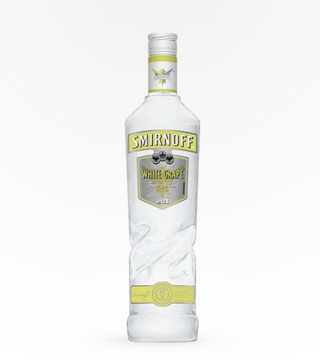 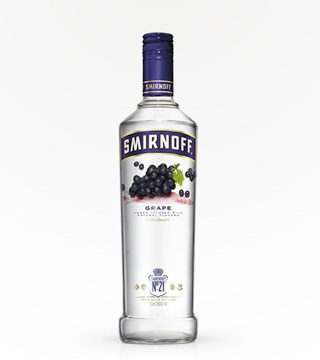 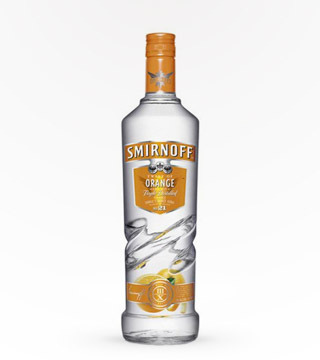 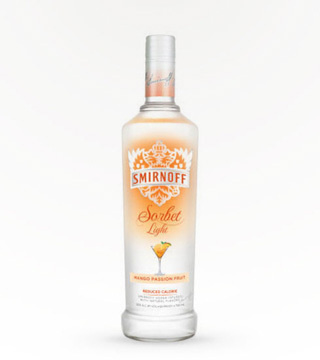 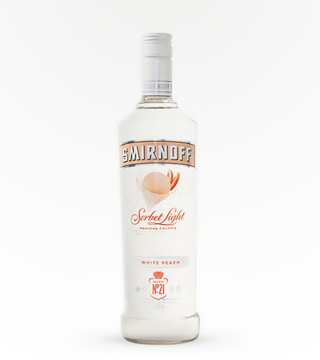 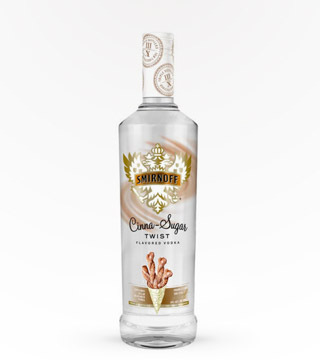 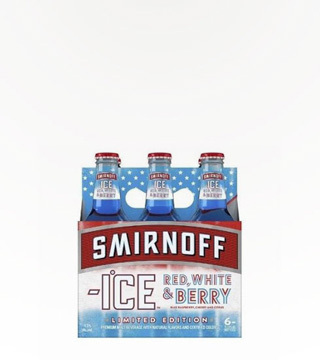 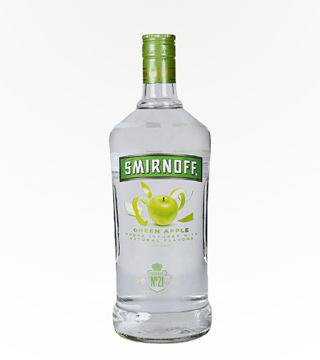 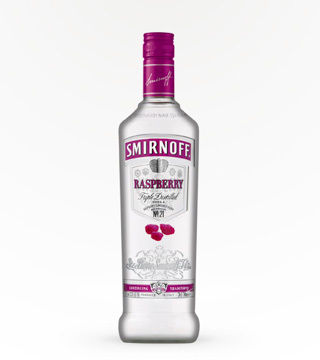 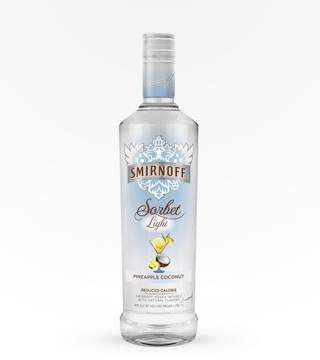 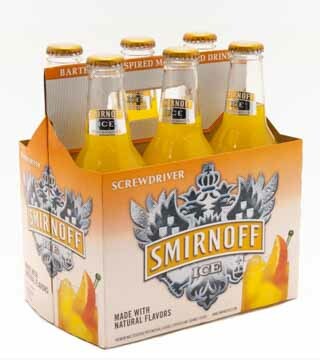 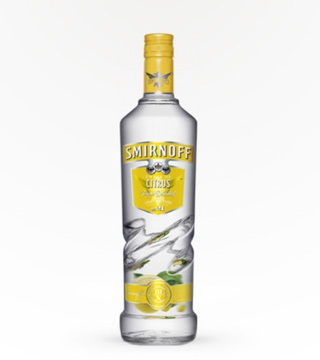 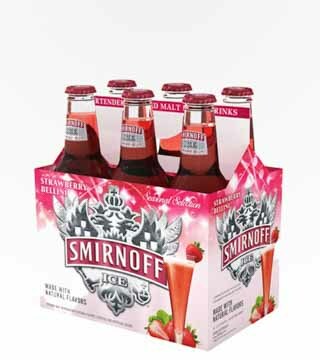 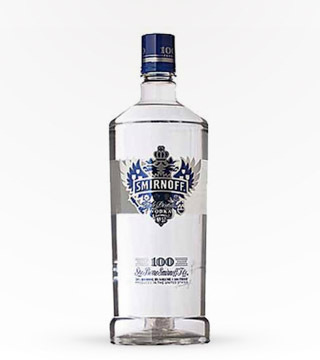 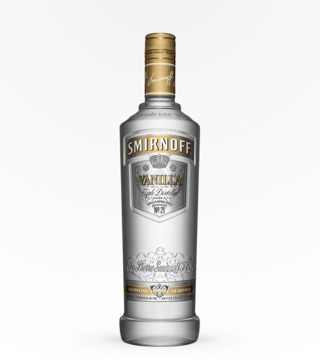 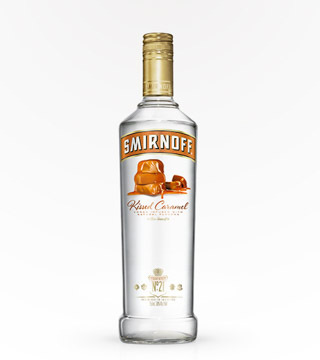 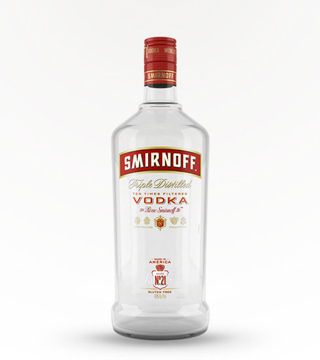 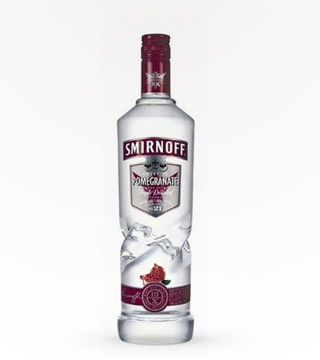 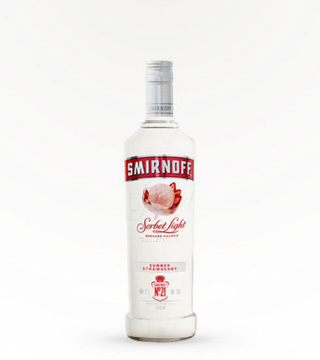 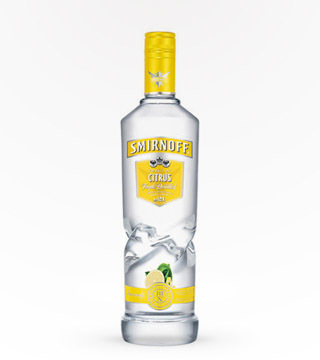 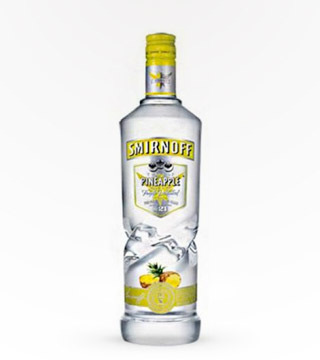 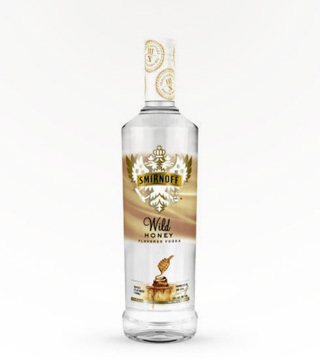 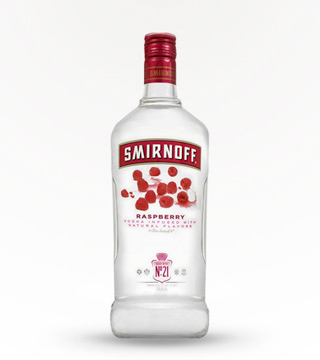 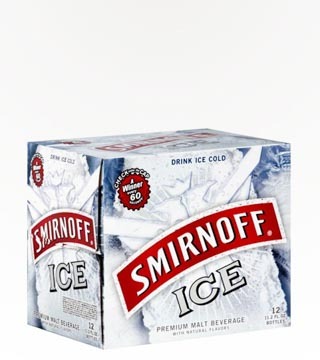 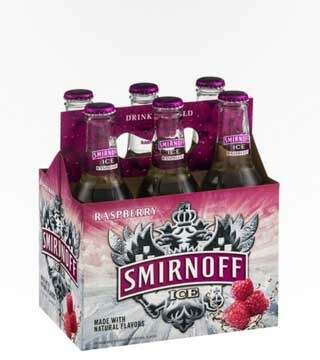 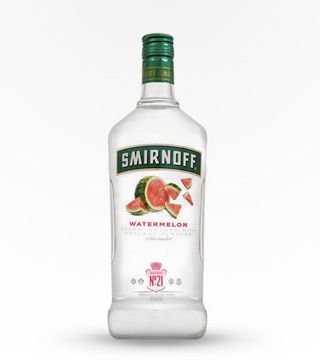 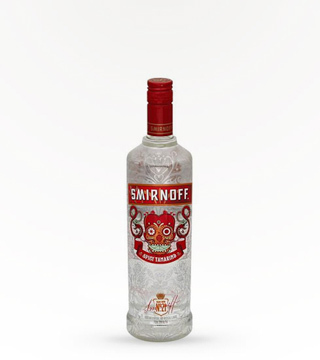 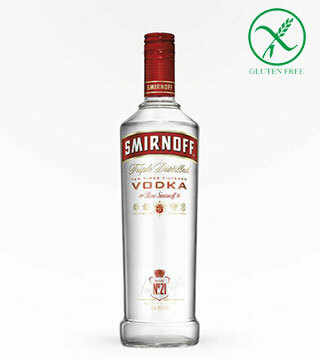 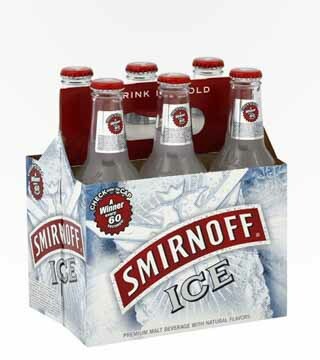 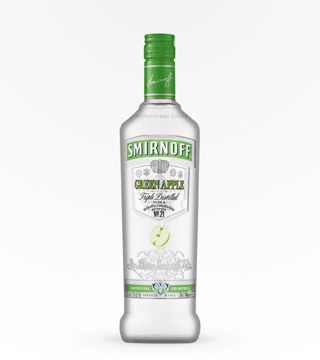 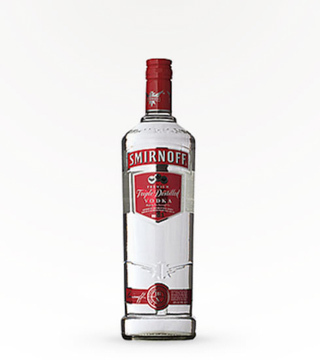 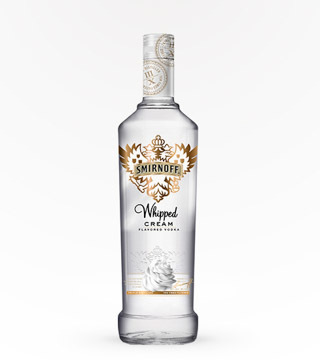 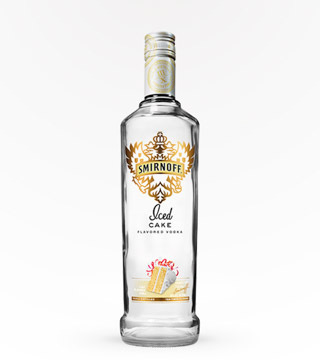 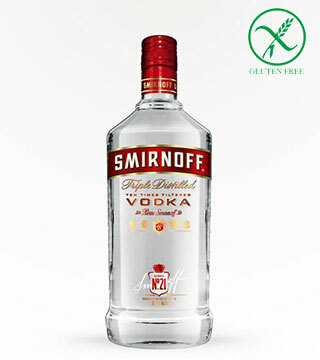 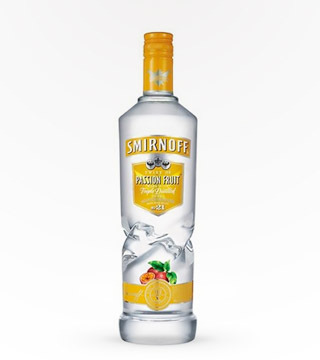 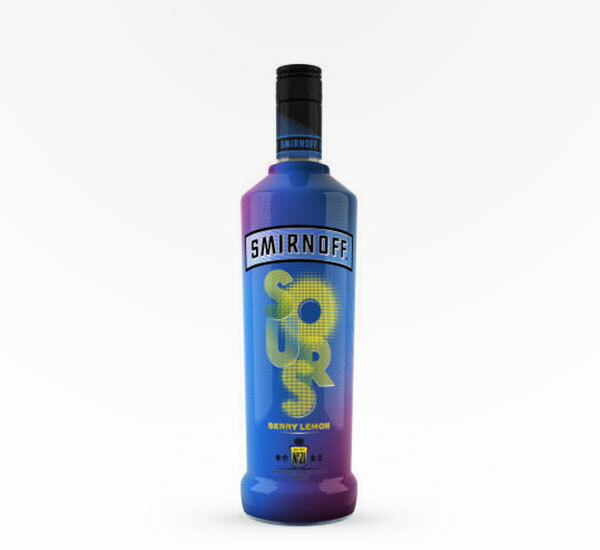 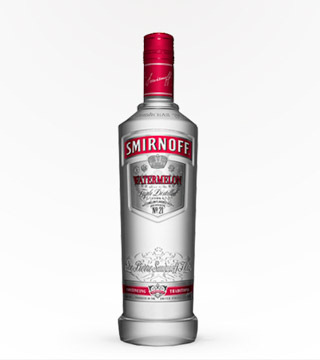 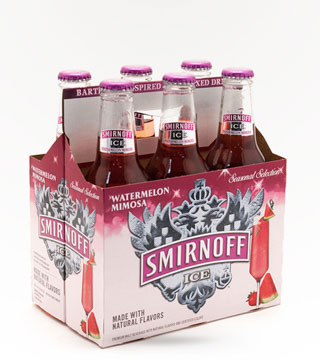 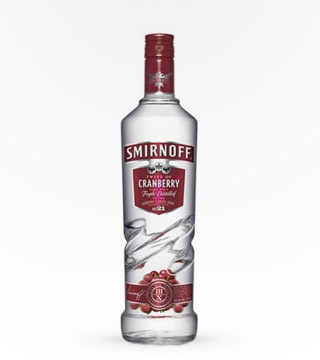 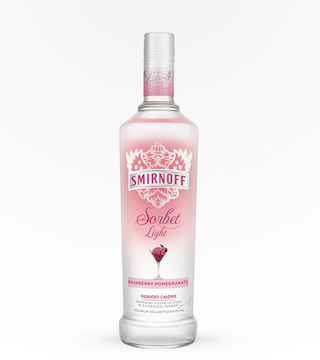 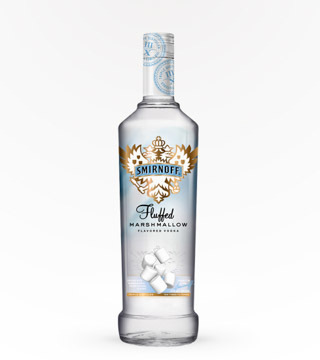 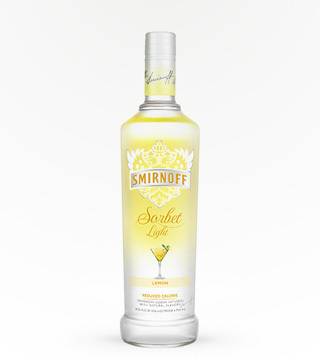 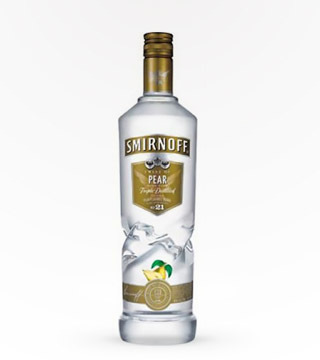 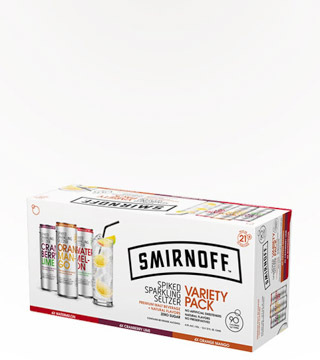 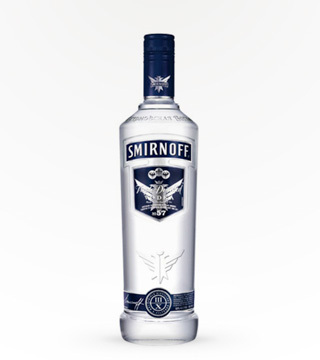 Mixed with unstoppably smooth Smirnoff No. 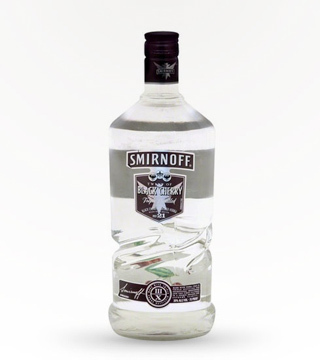 21 Vodka.